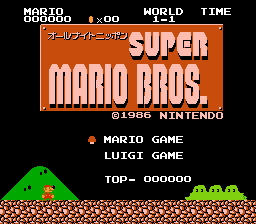 Hack of All Night Nippon Super Mario Bros. This IPS patch restores the originally intended Spiny Egg behavior, much like the existing patches for Super Mario Bros. and Super Mario Bros.: The Lost Levels. 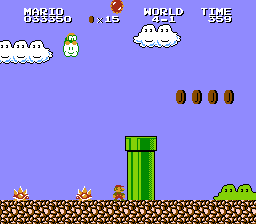 More information about this bug and the fix can be found at The Cutting Room Floor’s article for Super Mario Bros.